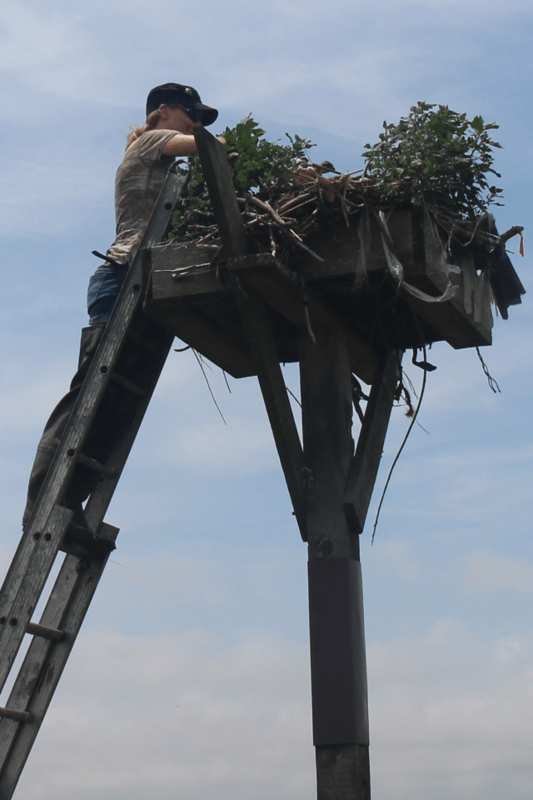 On June 29th I visited Fort Monmouth to survey the nesting platforms there. 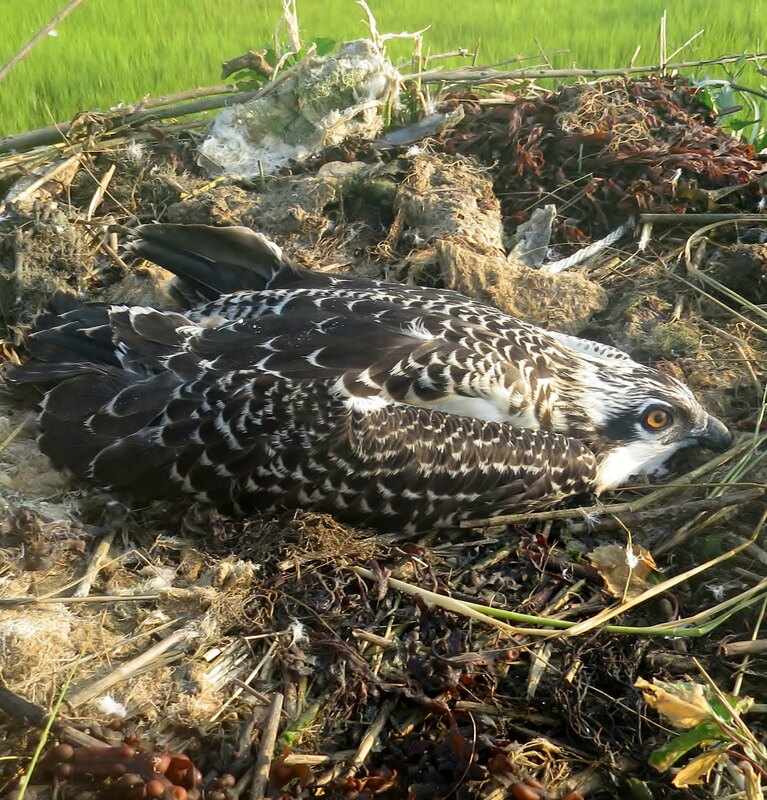 Four structures were occupied including this platform that was placed along a tributary of the Shrewsbury River, an area in need of more nesting structures for ospreys. 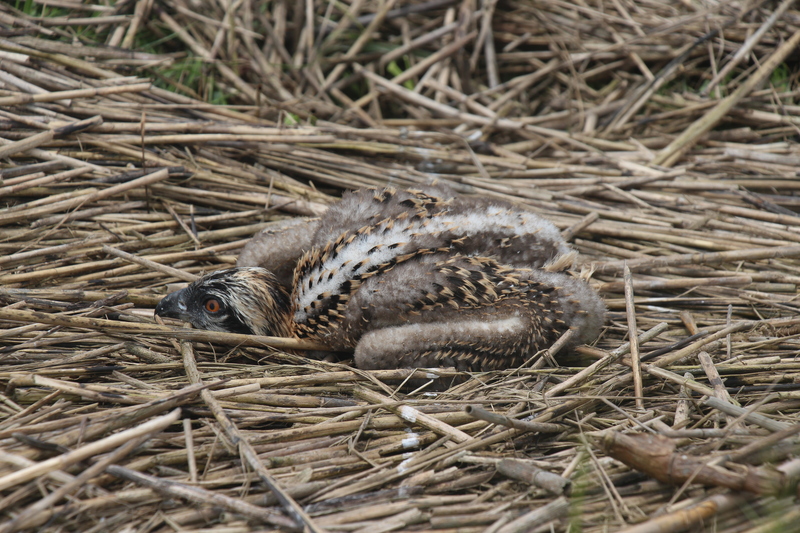 A total of 8 young were produced there this year. 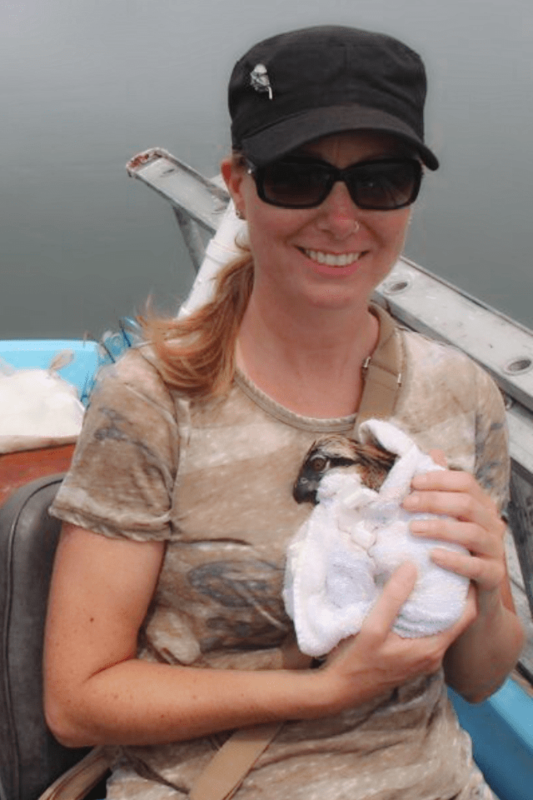 The young were banded with a federal USGS bird band for future tracking.